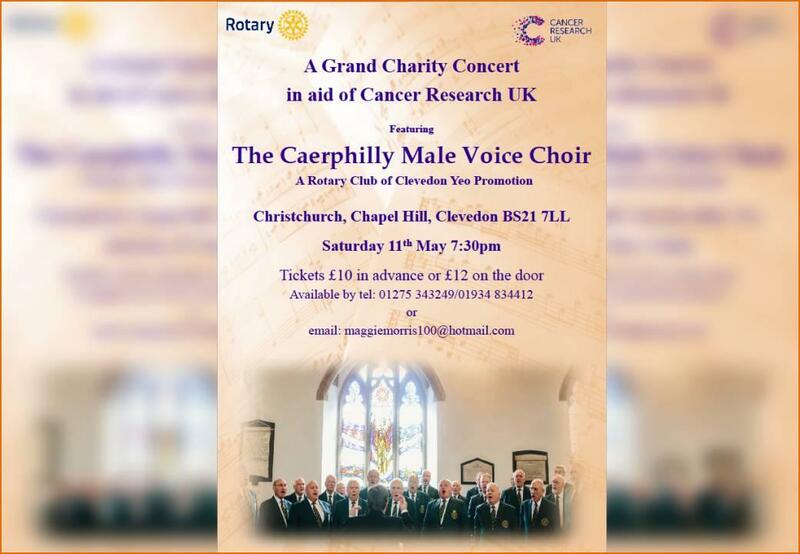 Caerphilly Male Voice Choir was formed in 1906 by the members of the Caerphilly Cricket Club. It was following a cricket match in St Fagan's that the choir was formed. They started the choir amidst the Industrial revolution in South Wales. Their aim was initially to make money to improve their facilities. There were 20 members to begin with and it then grew to support the local community at gatherings and occasions. Choristers come from all walks of life but we all have the same agenda. We love to sing. Senior Choristers are an inspiration and coach the new members with everyone proud to carry on the tradition of their founders.